If you couldn’t tell from the name, the Sunice Dynamic 360 Insulated Ski Pant is exceedingly stretchable and flexible - so no matter which way you bend, you can rest assured these pants won’t hold you back. They boast a 10K waterproofing rating plus an extra DWR waterproofing finish to encourage water to bead off your layers instead of soaking in. 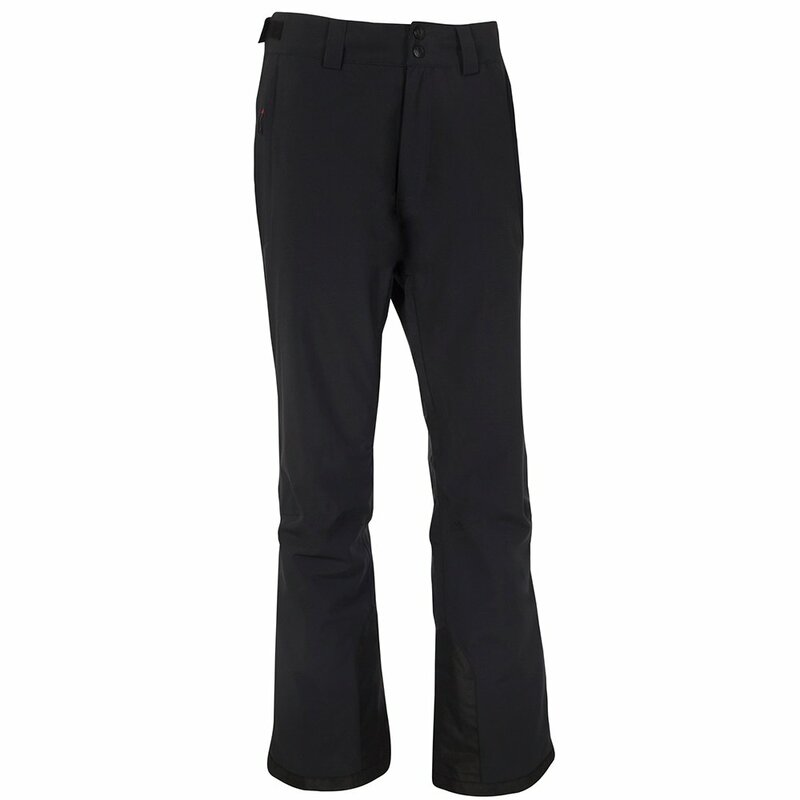 They make an ideal everyday ski pant, thanks to thoughtful details like inner scuff guards to protect against wear and tear from boots. The Sunice Dynamic 360 Insulated Ski Pant is made with an articulated - or slightly bent - knee design to mirror a natural skiing or riding shape for improved mobility on the slopes.